Hello! 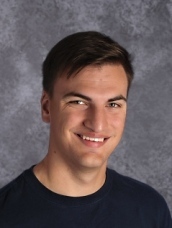 I'm Matt Gerber and this will be my first year teaching. I graduated in May from the University of Nebraska - Lincoln and am very excited to have the opportunity to stay and work in Lincoln.